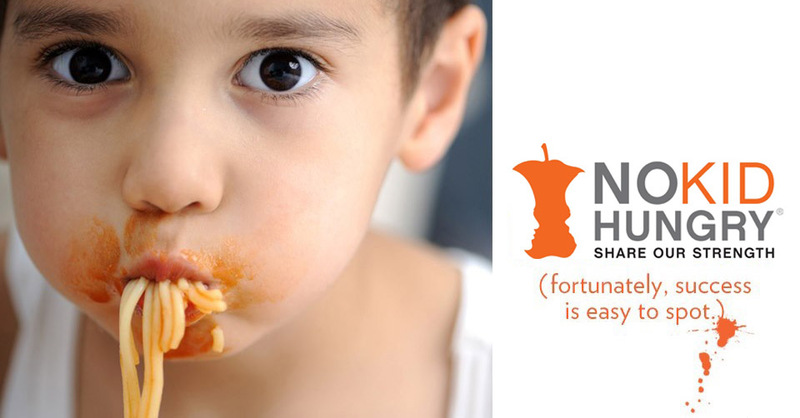 No Kid Hungry | Nomad Spice Co.
1 in 5 kids in America do not get the food they need every day. This takes a terrible toll on their health and development, and threatens their futures in profound ways. It also drags down our nation’s economy by perpetuating the cycle of poverty. 16 million kids in the United States struggle with hunger. Together We Can Help End Childhood Hunger. Hunger threatens our children and our nation’s future. But Nomad Spice Co. is helping to end childhood hunger today. Join the campaign! Nomad Spice Co. donates 10% of sales from our Heart Bottle Himalayan Pink Salt, Heart Bottle Pink Peppercorns & other select products with the No Kid Hungry mark.